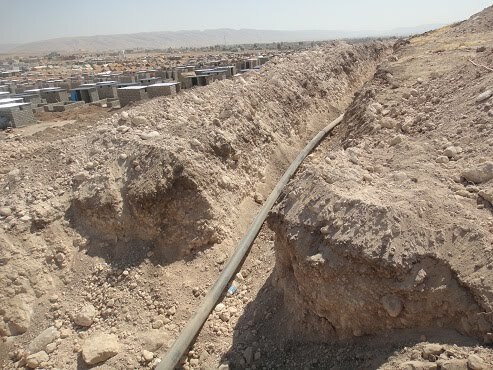 According to the agreed project BOQ and grant proposal, KURDS NGO in coordination with Qandil Organization and the assistance of local authorities and UNHCR started to implement the construction of Water Network and water storage tanks with household connection to the constructed water network, for 425 families (phase 1 targeting 211 families while phase 2targeting 214 families) on July 20th ,2012 at Domiz Syrian Refugee Camp which is located in Faida sub district – Semel district – Duhok Governorate. 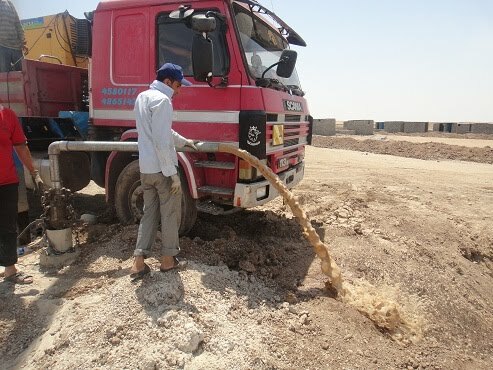 The project aims to providing potable water for the Syrian Refugees and it consist of four (4) phases, Phase 1 & 2 are under implementation while phase 3 & 4 are under planning stage. 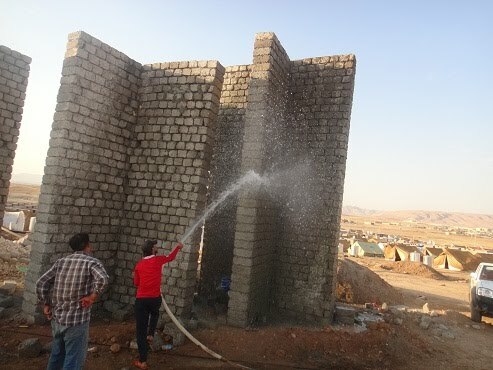 Since the beginning of the project till July 26th 2012,phase 1 has completed 80% of the designed plan and phase 2 has completed 80% of the designed plan. Site preparing for elevated tank base is completed. Casting reinforced concrete for the foundation of the elevated tank base is completed. 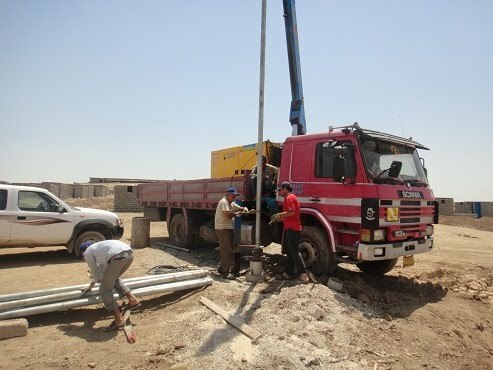 Building the elevated tank base with the concrete block (15 X20 X40) is completed. Plastering of the elevated tank base has started and Supplying and installation of water storage tank is under implementation. 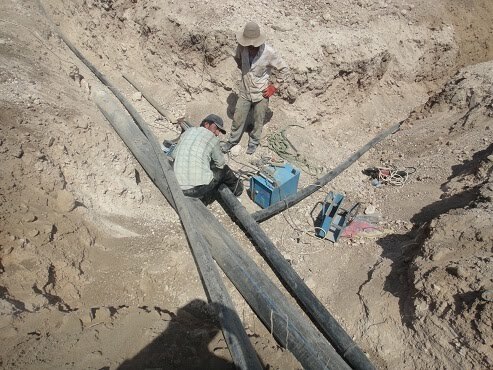 Drilling Deep well is completed. Casing of the deep well is completed. Testing the well is completed. 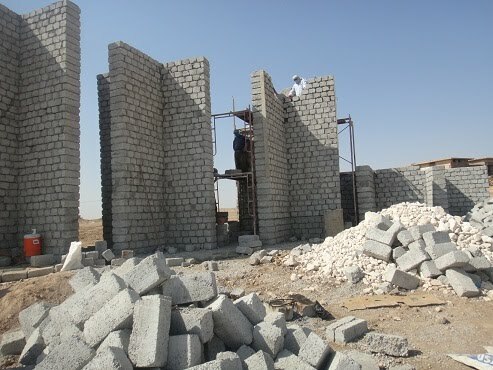 Construction of the well room is under implementation.